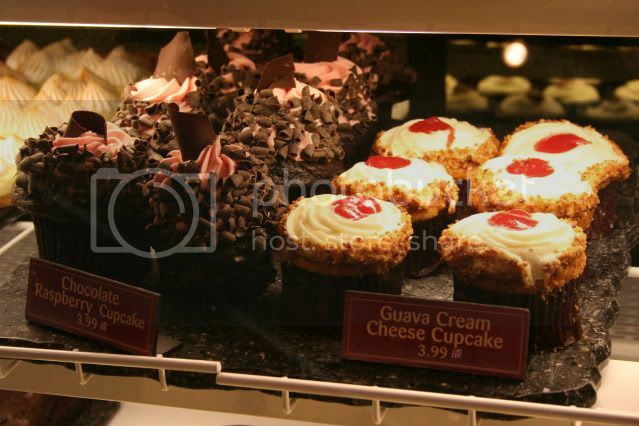 There are many, many delicious treats and snacks to be tried during a Walt Disney World vacation, but out of all the amazing options, there's no Disney delicacy that can quite touch the Disney CUPCAKE. You'll find gourmet, colorful creations at bakeries and restaurants in the parks and at the resorts, leaving your sweet tooth shouting in a delicious quandry: "Where do I begin??" 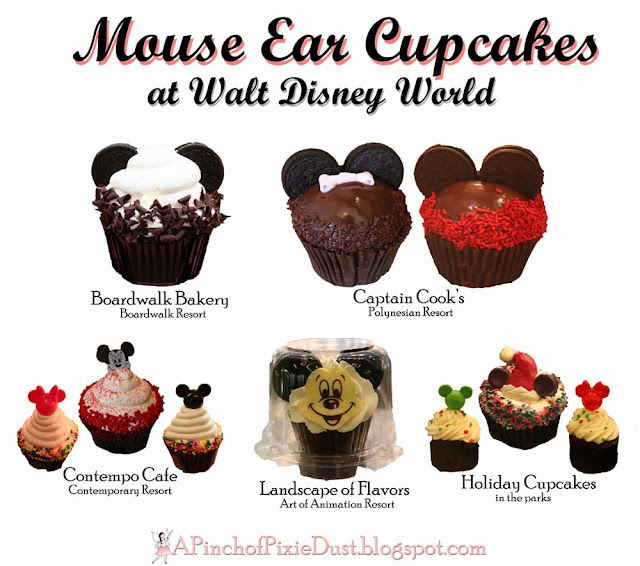 Not to worry, this page is a guide just for the Disney cupcake connoisseur! 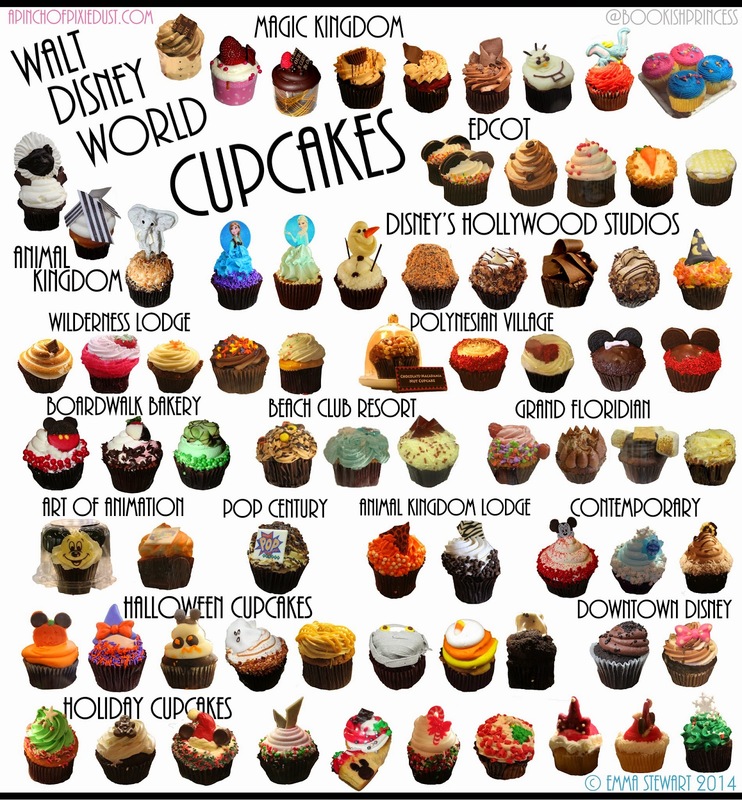 For a general overview of the Disney cupcake scene, here's the latest 2014 infographic. Click here (or the image above!) for a breakdown of the cupcakes pictured and where to find them. 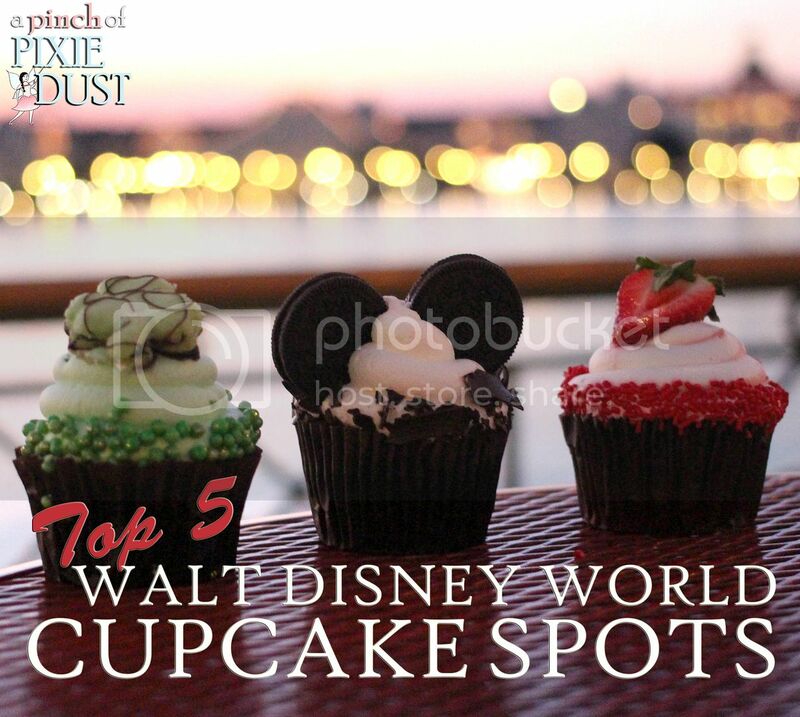 To narrow your cupcake search, we've got a Top Five Disney Cupcakes list and a guide to the mouse ear cupcakes around WDW! 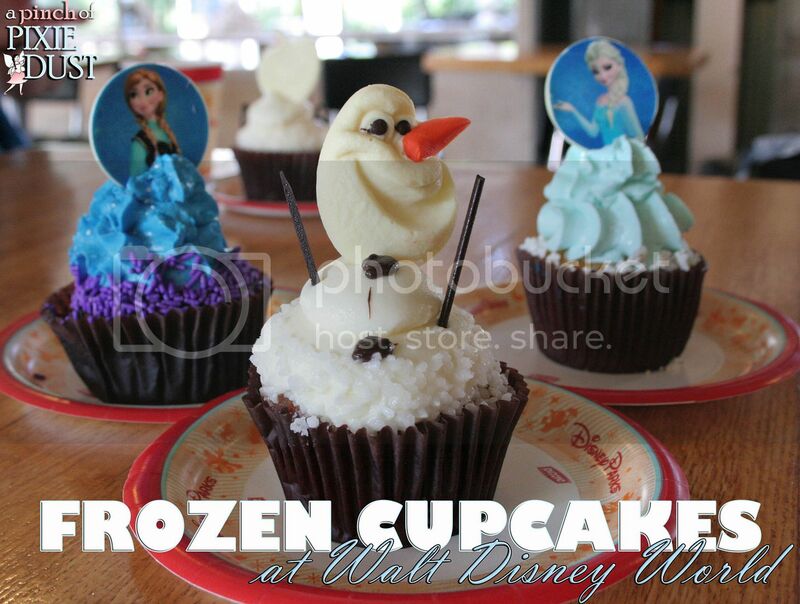 Cupcakes (and everthing else) at Walt Disney World have been going FROZEN lately: click here for a list of all the Anna, Elsa, and Olaf cupcakes available. 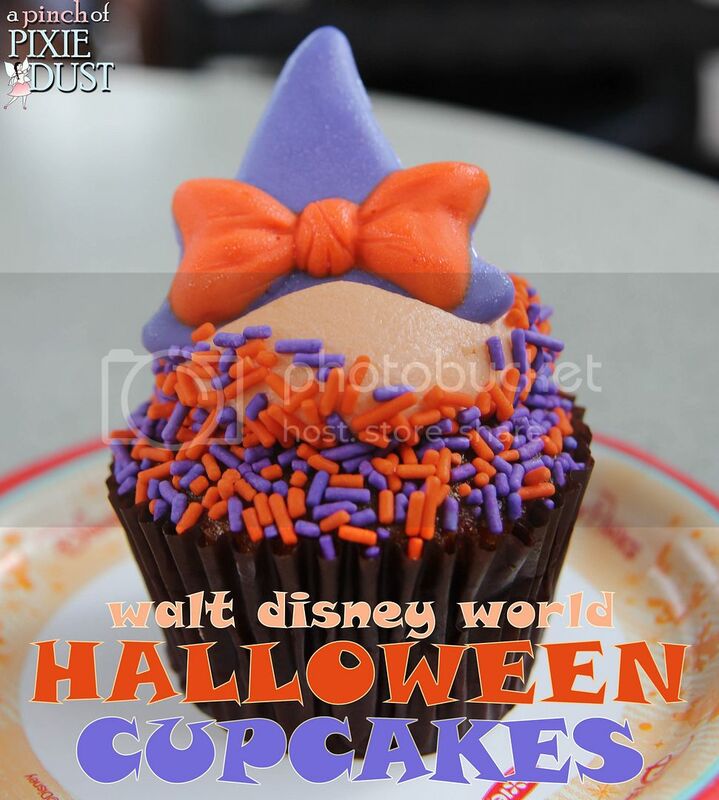 Some of the most spectacular treats arrive for special occasions: here are guides to Halloween and Christmas cupcakes at Disney! 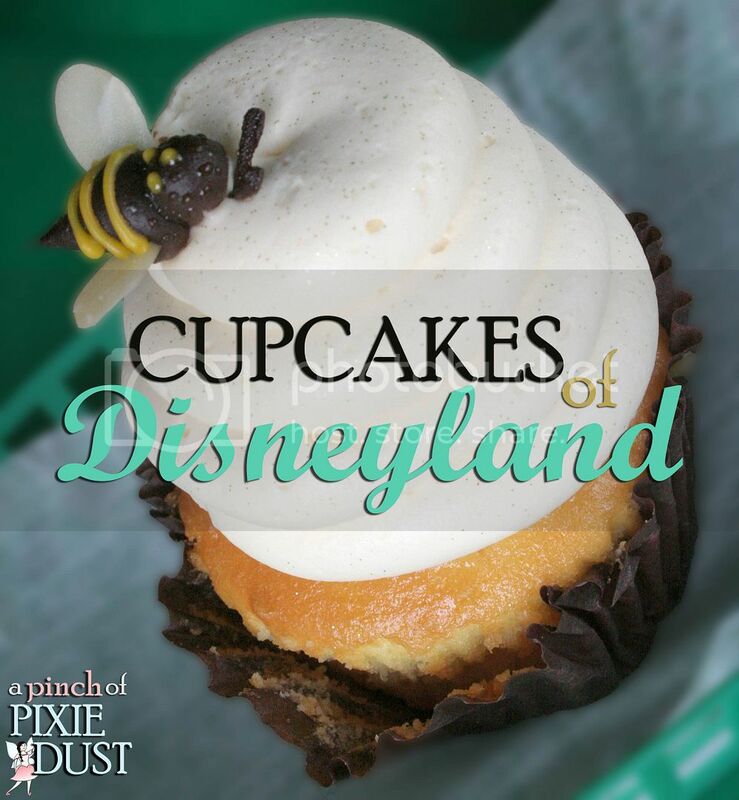 Looking for DisneyLAND cupcakes? Find them here. Last but not least, you'll find a complete list of cupcakes, past and present, divided by location, below. When possible, I've included a link with a photo or review! Selections often rotate with the seasons and can change unexpectedly, so you may find the following when you go, or you may find something entirely new and different. If you do find a new cupcake or see one that's missing, be sure to share in the comments! 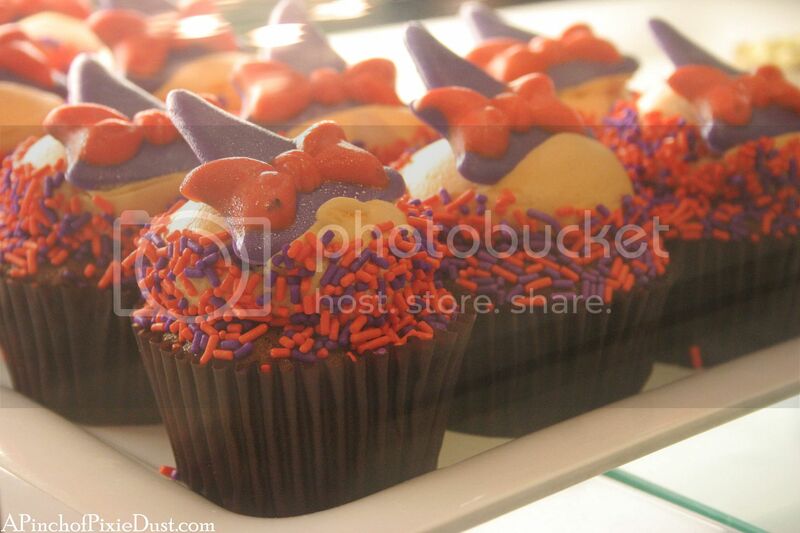 The main cupcake location at the Studios is Starring Rolls, but there are often cupcakes for special events - like Star Wars Weekends, Monstrous Summer, Villains Unleashed, Frozen Summer Fun, or movie releases like Big Hero 6 - that are available at counter service locations all over the park. HOLY COW! This is uh-maze-ing!!! I love cupcakes and the cupcakes at Disney are better than any I've ever had! I'm totally pinning this for my next trip down! Thanks! I love this guide! You have put all of the information & pictures in 1 place. Terrific! I can't wait to see a 2014 list! Love your blog!!! I would love to try all!! LOVE THIS BLOG!!! had the masters cupcake recently and fell in love!!!! Is there a printable list like this? Just found my new dining plan!